Fit Wanderlust Runner: Happy Racing! They say home is where the heart is. Right now my heart tells me to be with my family. So this post is short and sweet so I can continue spending time with my family. Tomorrow happens to be race day where I live. 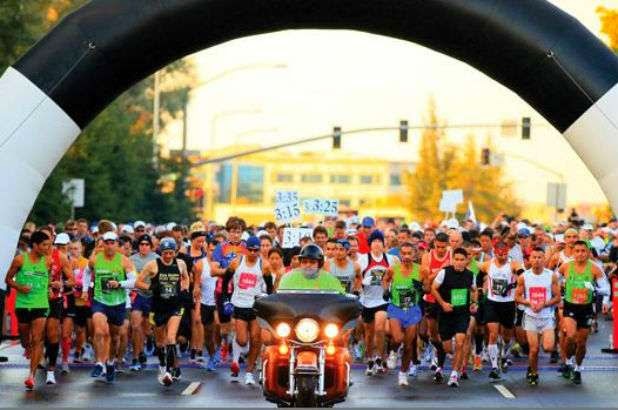 The Two Cities Marathon and Half Marathon is a local race that magically brings out the runners in this area. 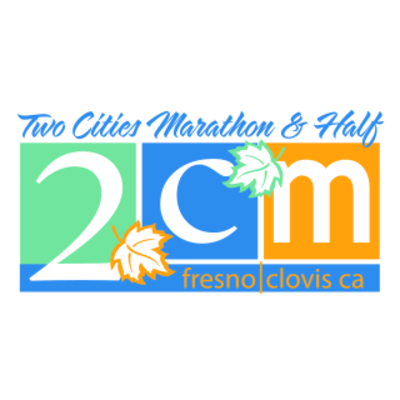 It is an affordable race that has two different courses. A lot of my friends have run this race and still do. I have yet to actually run it but my husband did when we first started dating. I was his little cheerleader. Anyways I just wanted to wish all the runners good luck! Even it is your 50th race or your first race I hope you have a fun and enjoyable time. Best advice I can tell you is to trust your training! You did the leg work now have faith that you will do amazing. Trust your body and smile...there will be people taking pictures throughout the entire course. I hate when I get pictures of me looking like garbage! I know it also happens to be the NYC Marathon so good luck to all you runners as you run one of my bucket list races. One day I'll make it over there.